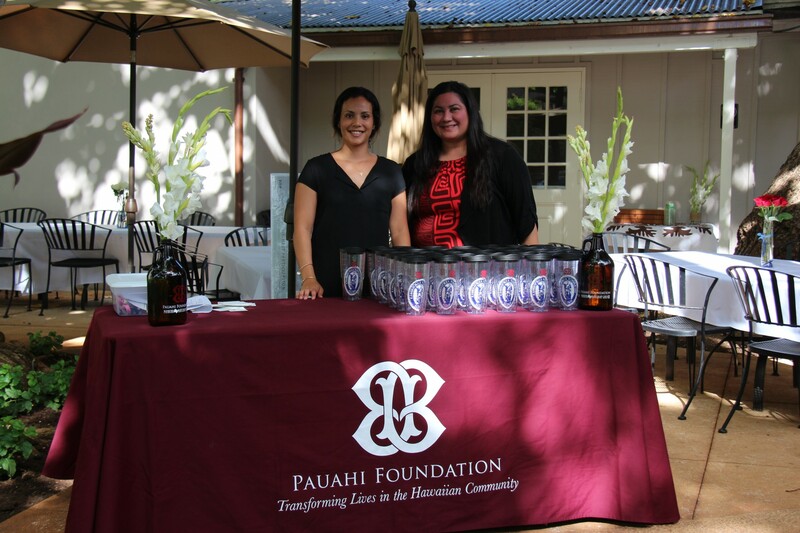 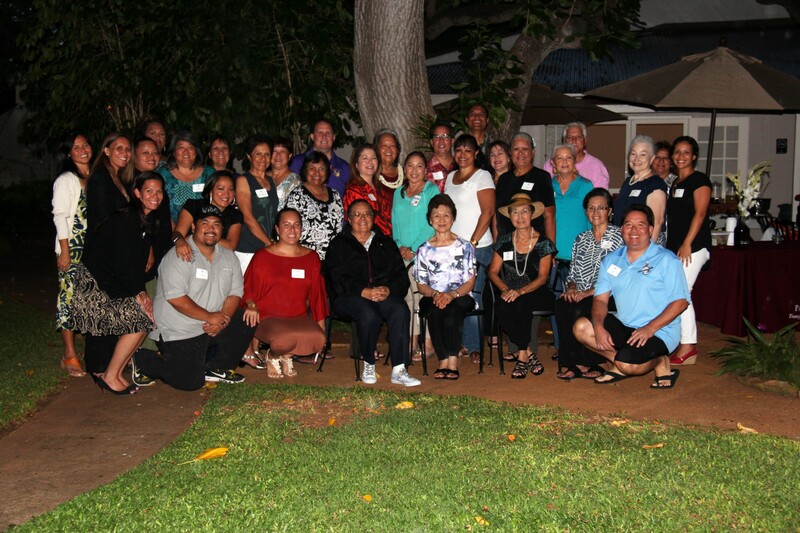 The second annual Reunion Challenge generated over $137,000 in donations to the Pauahi Foundation—up 21 percent from prior year. 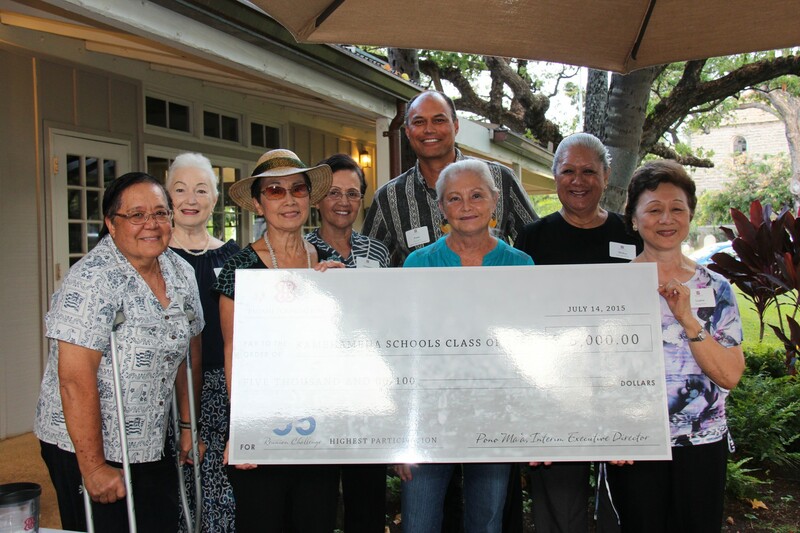 As a result, the Foundation matched the donations by an additional $27,000 for a grand total of $164,000 to go towards scholarships at the Foundation. 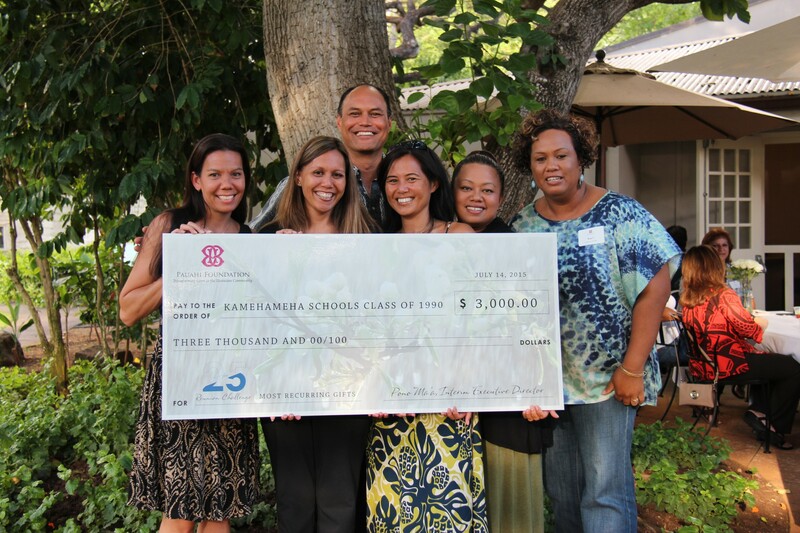 Class of 2010 met both of their goals (participation and amount raised) and was awarded $2,000 plus a bonus amount of $1,000 for the highest increase in participation. 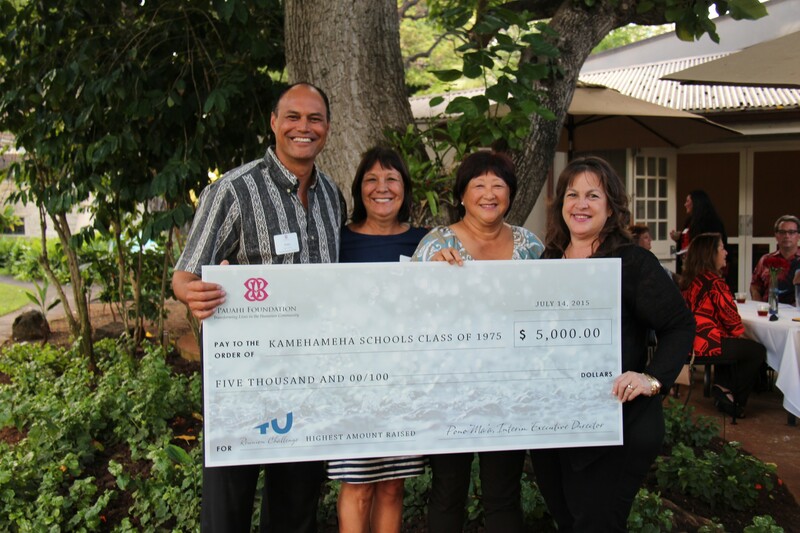 Class of 1985 also met both of their goals (participation and amount raised) and was awarded $2,000. 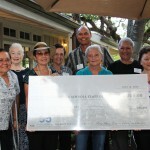 The classes of 1965, 1970, 1980, 1995, 2000 and 2005 received $1,000 for meeting their goal for amount raised. 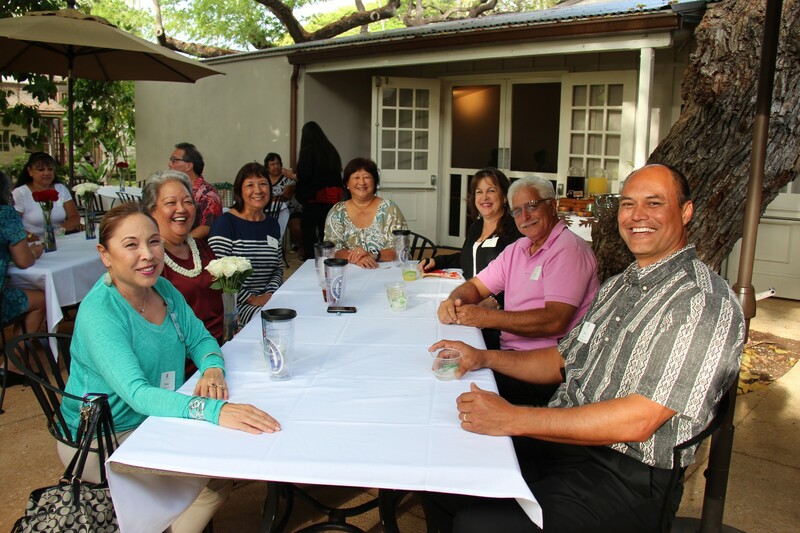 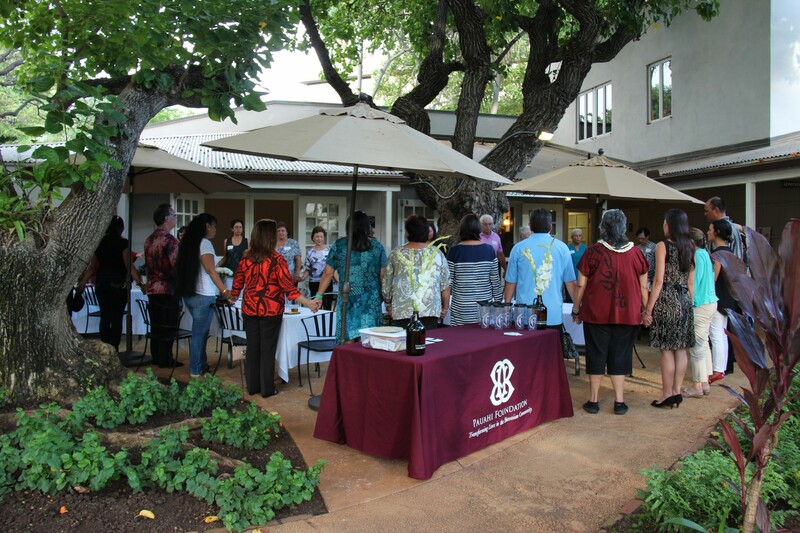 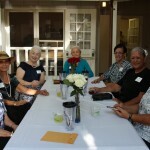 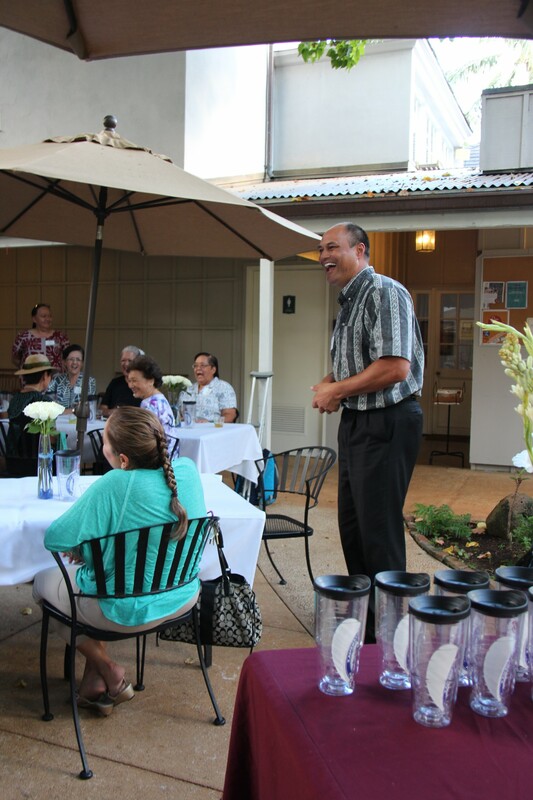 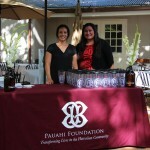 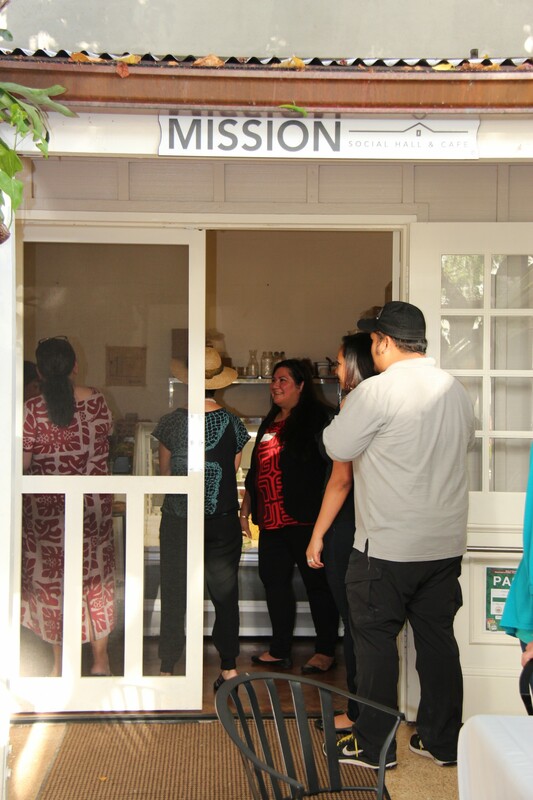 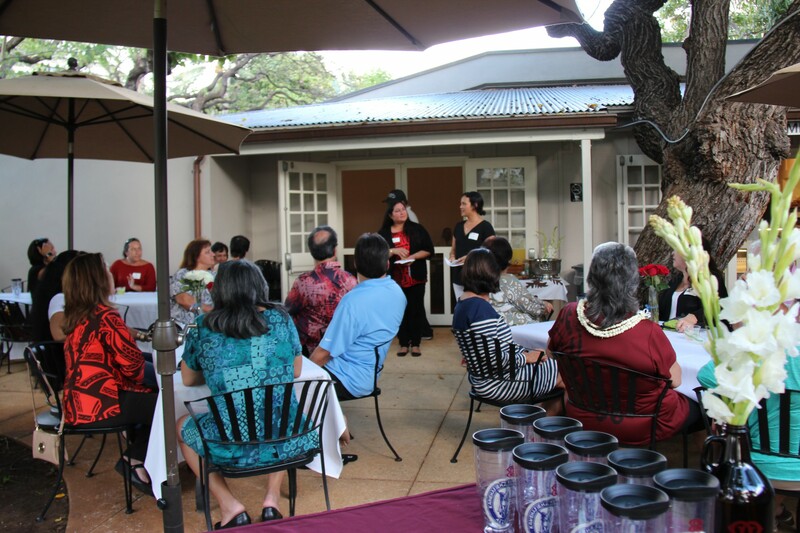 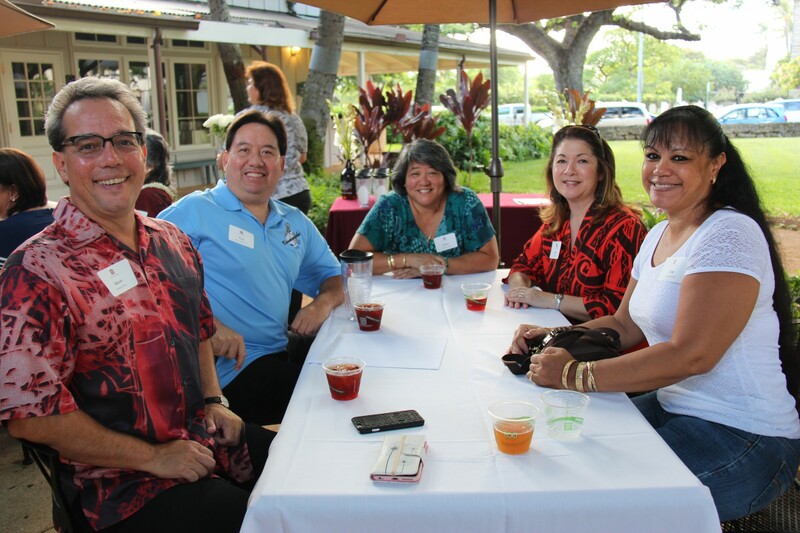 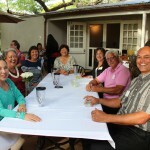 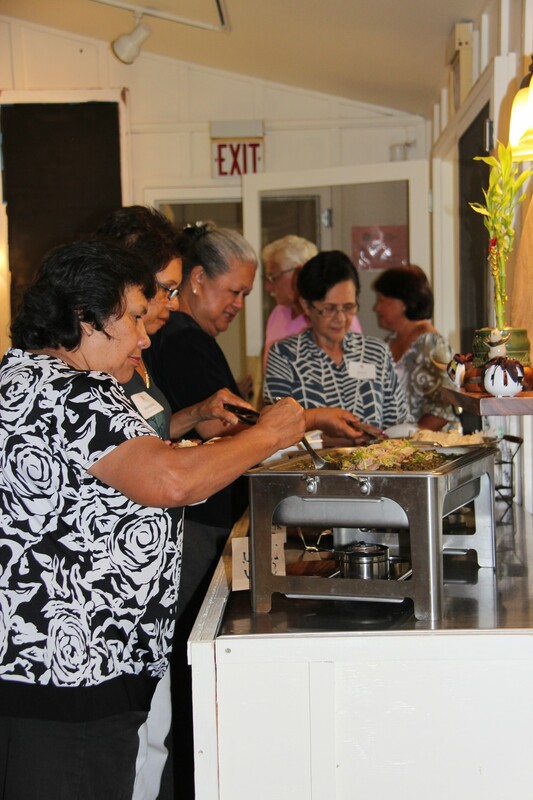 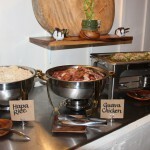 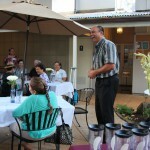 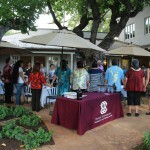 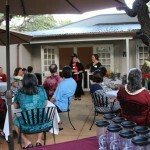 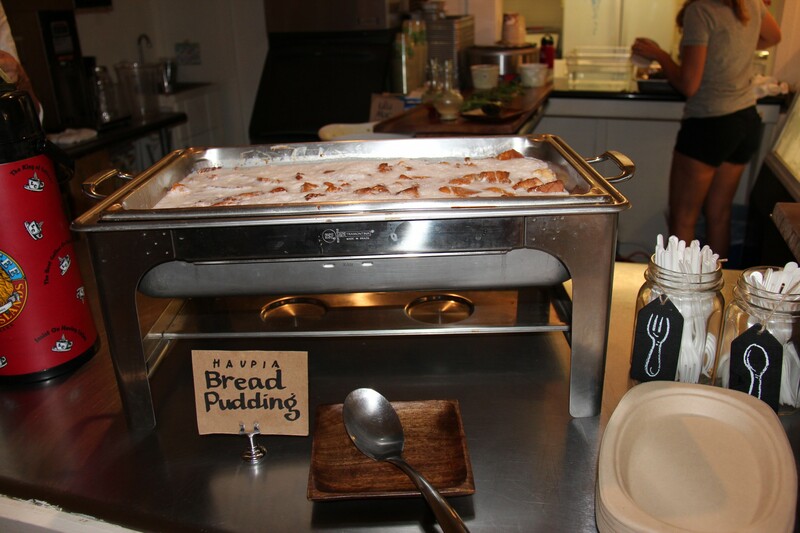 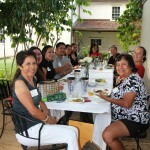 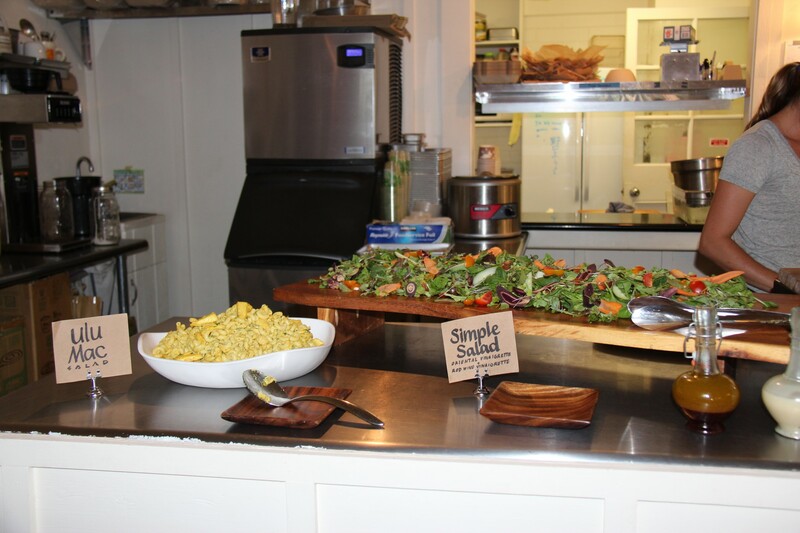 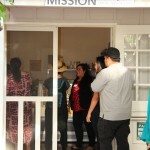 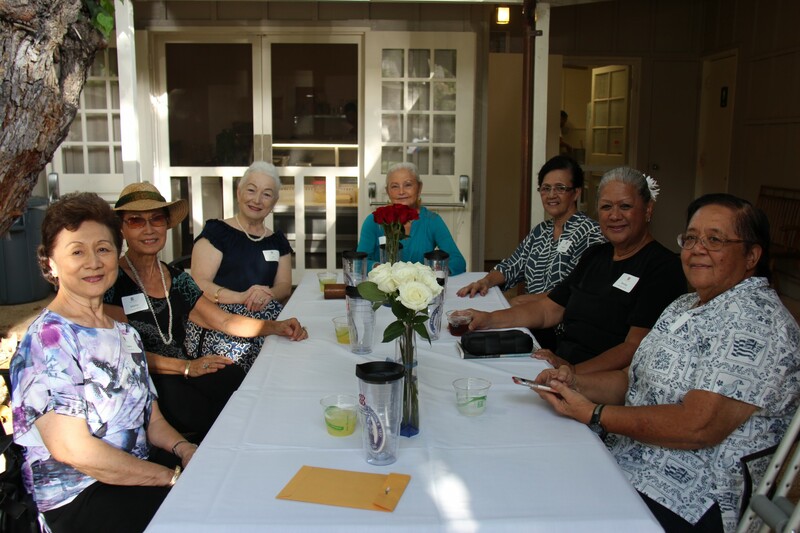 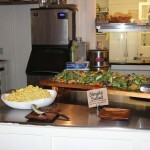 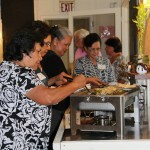 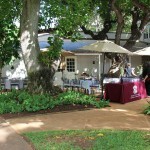 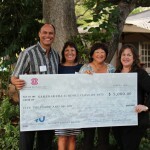 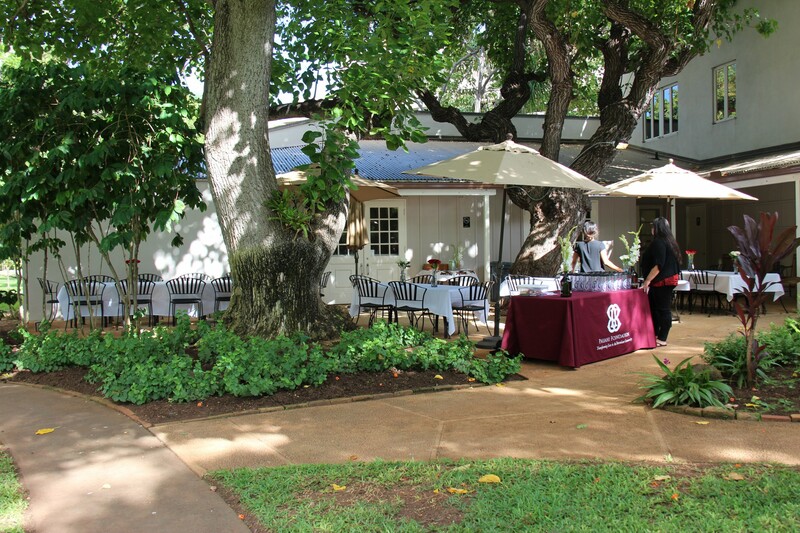 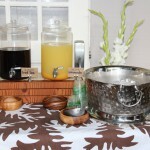 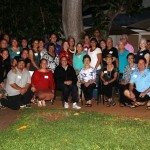 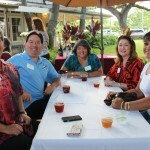 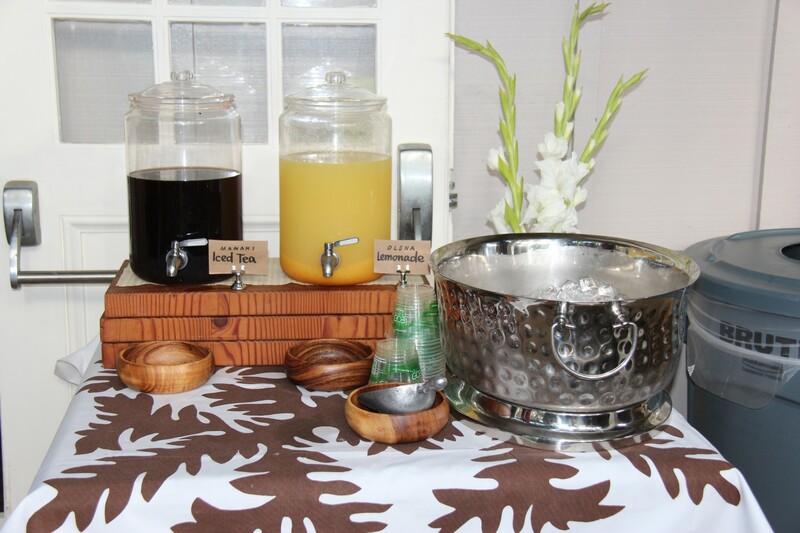 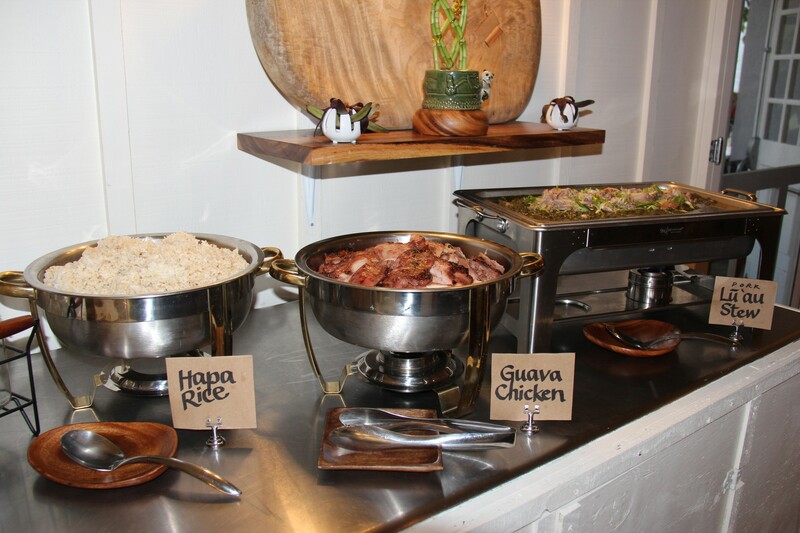 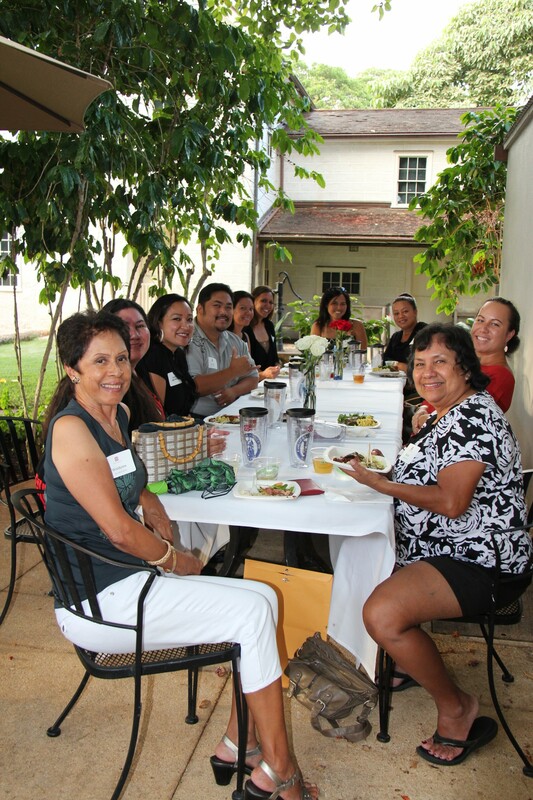 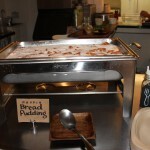 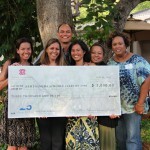 The winning classes were recognized at the Reunion Challenge mahalo event on July 14th at the Mission Social Hall & Cafe.